A new world opens up in the “New Hauner” paediatric centre. 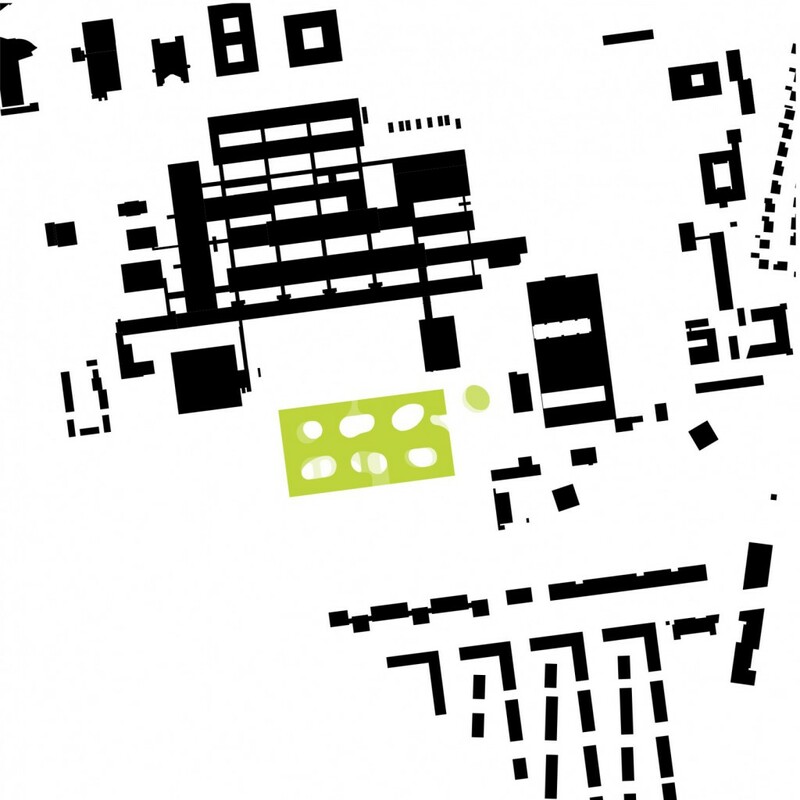 Children, young people, parents, new mothers and staff will find a world of play and work interspersed with green islands within the building’s clearly defined boundaries, which are aligned with the structure of the surrounding Grosshadern campus. The New Hauner will be integrated into the park landscape of the Campus. 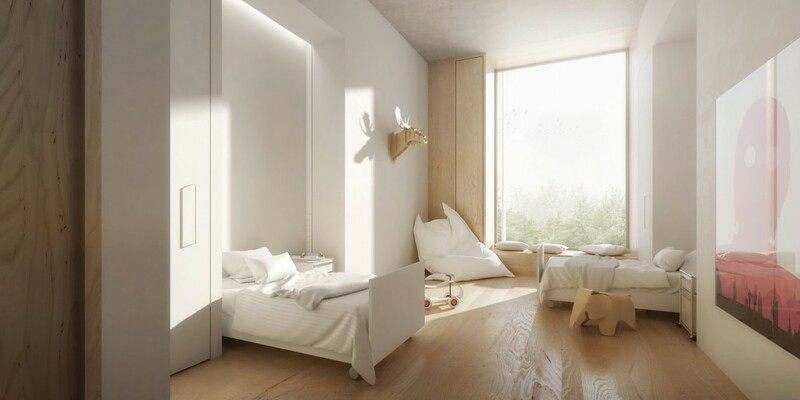 The design concept picks up this reference to the green surroundings and continues it on the inside. Patients, visitors and staff will feel this as soon as they enter the building. 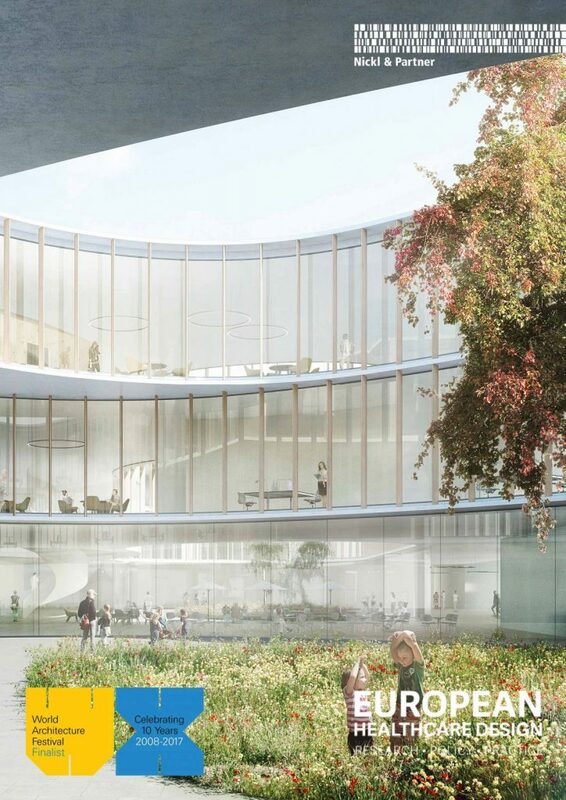 They will be met by a green courtyard and can take time, while passing through, to initially engage with the building and the new environment before entering the actual reception area. The first impression of the building will thus be positive and help to dispel any anxieties associated with a hospital stay. to spend time in the open air amid greenery is always available without any need to leave the building. In addition, the central foyer keeps access to the patient garden open.